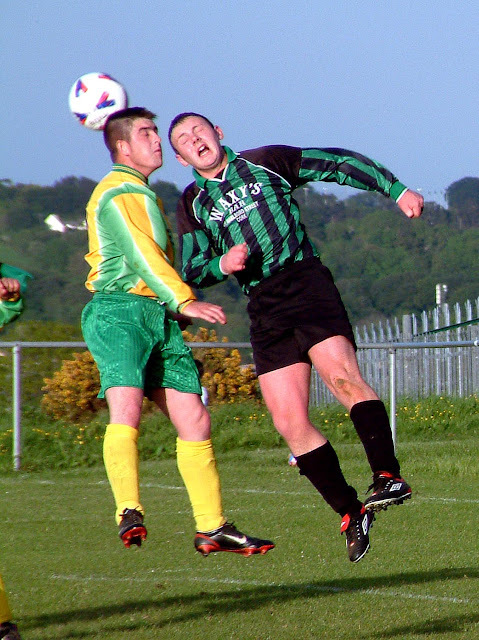 Kanturk AFC are currently seeking a manager for their U17 team for the coming season. Anyone interested, please contact Aidan @ 085-1247468. Abtran FC are looking for a pre-season friendly this coming weekend or next Tuesday, 21st July and are wondering if any 2nd or 3rd Division AUL clubs want a game.